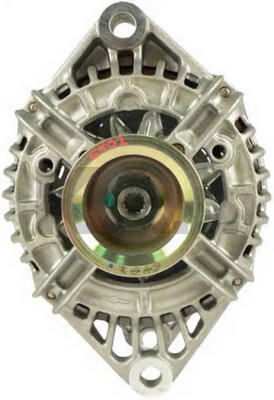 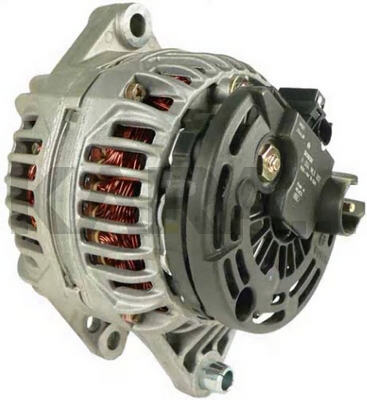 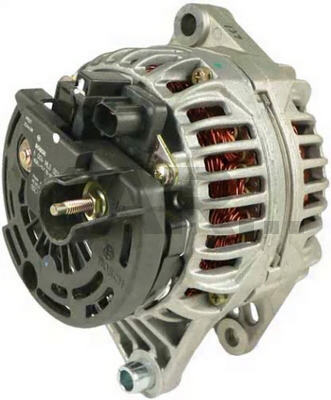 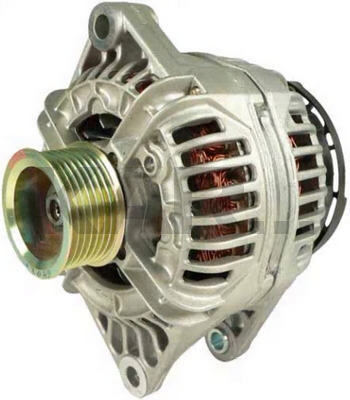 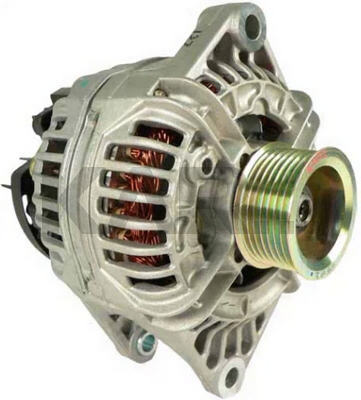 This is a Bosch 136A Externally Regulated 7-Groove Alternator for Dodge Trucks. 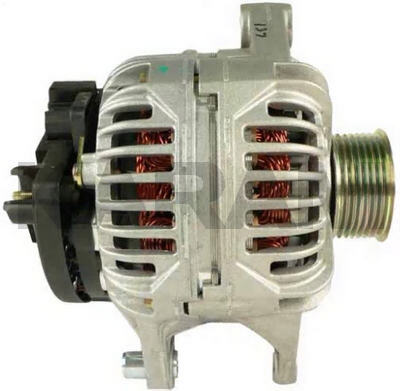 This Unit Looks Like the 90A and 120A Denso Units Used By the Same Trucks. 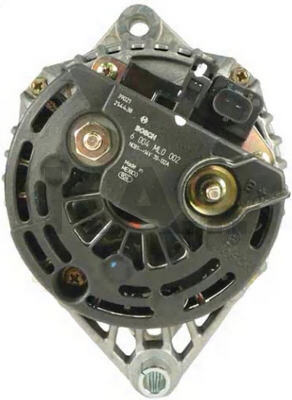 The Denso Version of the 13854 is the 13824.